Greg Meikle began working part-time at AHR in 2010 (Find out more HERE) and after graduating from the University of Edinburgh commenced full-time employment as a graduate landscape architect in 2012. 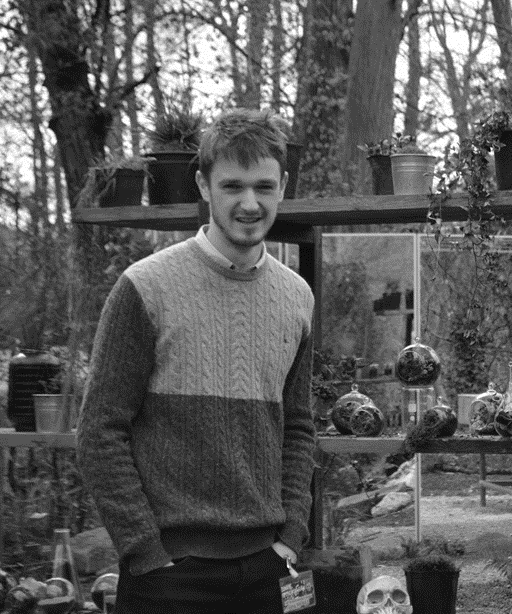 Greg has recently been successful in winning Plot No1 at the Chaumont sur Loire International Garden Festival in France with a concept deriving from Mary Shelley’s novel Frankenstein. The prospect of organising and physically building a garden at Chaumont sur Loire is one he is relishing. His most recent work completed in south-west Scotland was short-listed for the RIBA Journal McEwan Award and featured extensively in the international design press. 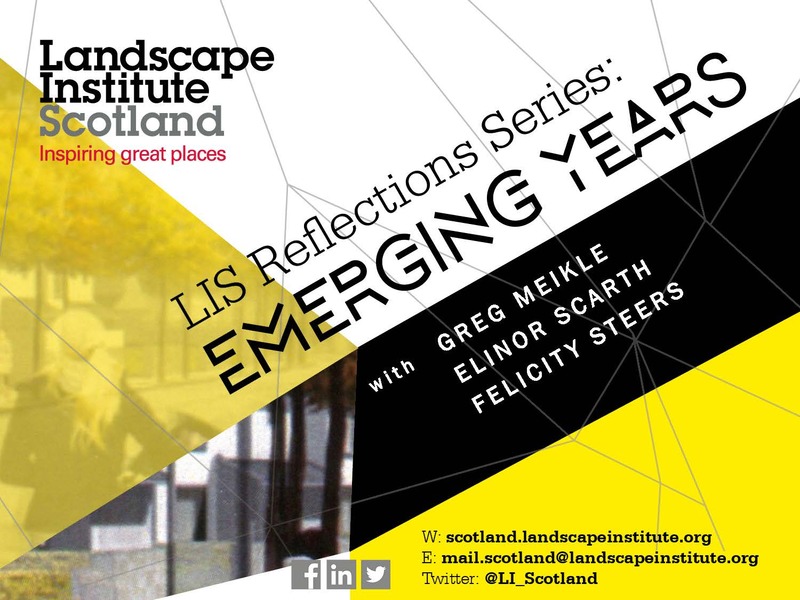 Elinor Scarth is a landscape architect and teaching fellow in landscape architecture at ESALA (Find out more HERE) . She graduated with a First Class Honours Masters Degree in Landscape Architecture at ECA in 2006. Studies included a year at the Ecole Nationale Supérieure du Paysage, Versailles, France under French landscape Architects Gilles Clement, Jacques Simon and Gilles Vexlard. 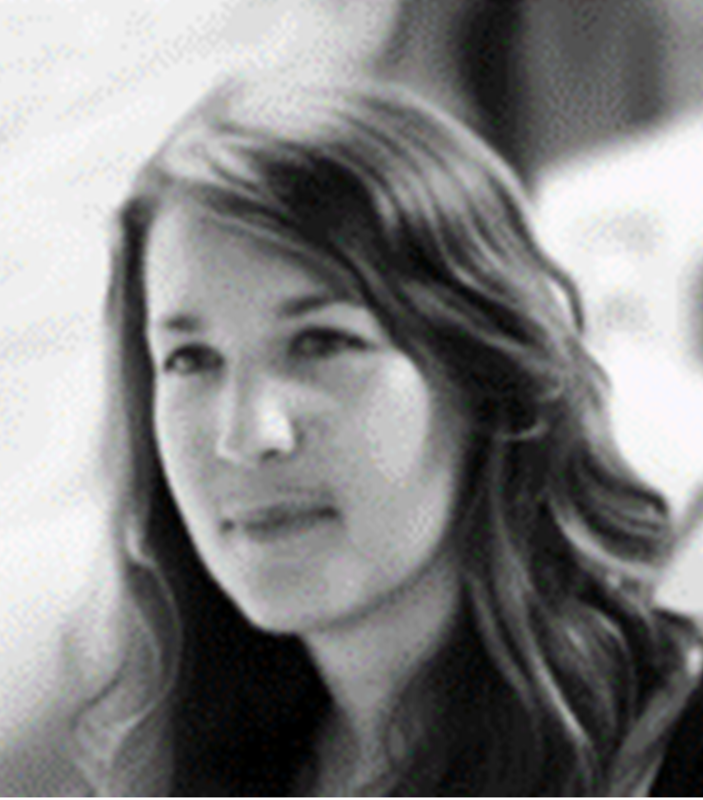 Since 2004 Elinor has been based in Paris and gained experience developing and managing a wide reaching portfolio of landscape design projects with Michel Desvigne, Paysagiste. Following her return to the UK in 2015 Elinor has continued to develop her personal practice with projects in Morocco, France and Switzerland. 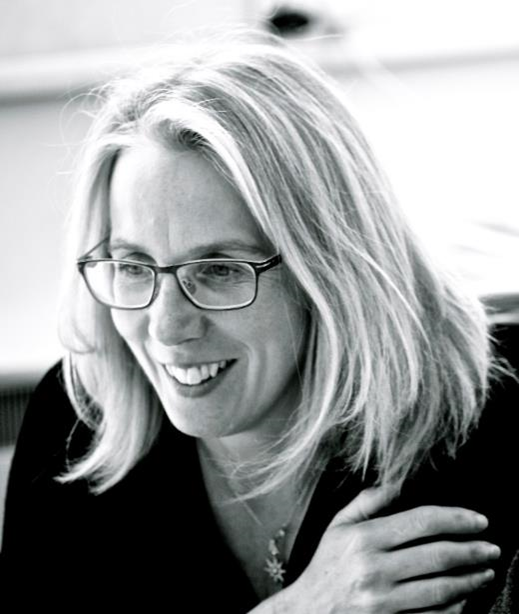 Felicity Steers is a director of Glasgow based design practice ERZ and helped found the company in 2007 (Find out more HERE). Prior to that a patchwork career has involved teaching in Edinburgh, Glasgow, the USA and Australia; an early stint as a director at City Design Co-operative and an Associateship at Land Use Consultants. Felicity’s career is underpinned by a love of travel and adventure, by her fine art background and by a strong sense of social responsibility.